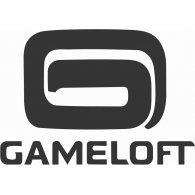 Gameloft itself has refused to comment on the matter, but the company's lead programmer in New York, Kevin Chen, posted a public confirmation on Facebook after Gamasutra reported the news on an anonymous tip. The post seems to have been marked private for now, but it stated that the Manhattan office had been closed and that all the developers have been laid off. As of this morning, after 15 years and many dozens of bestselling games, all production at Gameloft NYC is ceased. All development personnel, including myself, have been terminated. 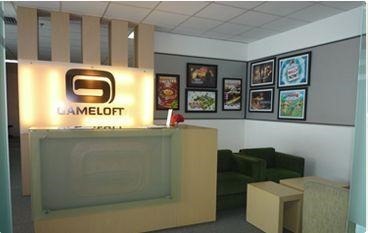 The corporate headquarters of Gameloft is in Paris, though the company operates offices in over 20 countries. It's not clear why the New York offices were closed, or if any of the staff were offered positions at other locations. Given the terse tone of Chen's quote above, that seems unlikely. In the United States, Gameloft also has locations in San Francisco and Seattle, though these may be for non-development functions. We at Android Police extend our sympathies to any former Gameloft employees who are now looking for work. The International Game Developers Association is encouraging affected employees to attend the group's New York City town hall meeting next week. Admission is free.